Where do you turn with life’s problems, stresses, and fears? Do you find yourself too often living out of your own resources – your abilities, your personality, your ideas for coping with life? Where are you seeking acceptance and affirmation – from friends, family, the world around you? What are you chasing after for satisfaction and contentment in life – all that the world offers? We have been given a place to run for all of these! We are invited to “come boldly to the throne of grace” where there is mercy, help, acceptance, and satisfaction, all wrapped up in the His glorious grace. Faith Taylor is a redeemed sinner, saved by God’s indescribable grace, who is seeking to know her Savior better each day. She loves to teach, explaining the Word of God as it practically applies to the lives of ladies, and sharing with them His working in her own life. Faith received her B.A. in Church Ministries from Bob Jones University and her M.A. in Biblical Studies from Faith Baptist Theological Seminary. 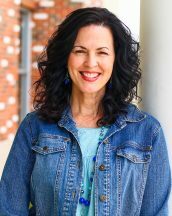 After serving in local church ministry for 25 years in Indiana, Wisconsin, and South Carolina, she and her husband Dean were called to Faith Baptist Bible College in Ankeny, Iowa, where they help prepare the next generation for local church ministry. Faith is the author of A Look Within, a women’s Bible study book and Pray for Him, a prayer booklet for ministry wives. The desires of Faith’s heart are to be continually growing in Christlikeness, to support her husband in his life calling, to be an encouragement and help to their four adult children and beautiful grandchildren, Wren and Lewis, and to be used of God to encourage growth in the lives of others around her as she experiences the work of God in her own life. 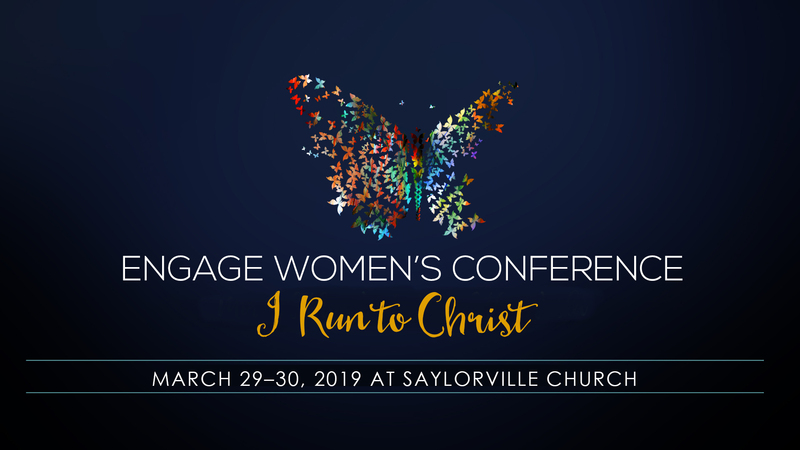 The Engage Network consists of Saylorville Church, Lakeside Fellowship, Living Waters Fellowship, High Pointe Church and Redeemer Church.